The Senate Finance Committee is discussing ways to decrease the cost of prescription drugs, but bipartisan work remains to be done. A majority of Coloradans believe prescription drug prices should be more transparent, as the Senate Finance Committee expressed bipartisan support this week to decrease the costs of drugs. Lowing the cost of prescription drugs is an issue that cuts across party lines. Eighty-three percent of Republicans and 95 percent of Democrats agreed prescription drug prices should be more transparent, according to a 2018 study by Healthier Colorado, a nonpartisan think tank, a trend that has been consistent for the past few years, according to a Healthier Colorado spokesman. “Manufacturers are taking advantage of families and no one is willing to take them on. That’s going to change today,” said ranking member Sen. Ron Wyden, D-Ore., during Tuesday’s meeting. The cost of prescription drugs is a rising concern across the country, especially in Colorado. About 570,000 Coloradans did not fill a prescription in 2017 because it was too expensive, according to the Colorado Health Access Survey. The CHAS is conducted every other year by a bipartisan research institute, Colorado Health Institute. 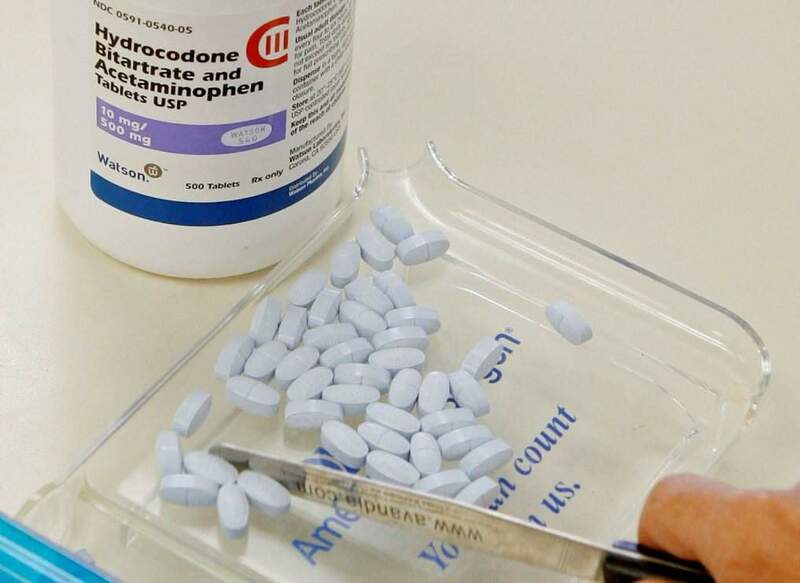 “In Colorado, prescription drugs account for more than 10 percent of money spent on health care, and it’s growing faster than other areas,” said Joe Hanel, communications director at CHI. Prescription drugs, excluding those used in hospitals, accounted for the third largest category of health care expenses, Hanel said. Just last week, Gov. Jared Polis announced the creation of the Office of Saving People Money on Health Care through executive order. The office, led by Lt. Gov. Dianne Primavera, will address the rising costs of health care in Colorado, including “establishing programs to reduce prescription drug prices,” according to the announcement. “This office will focus on ensuring affordability, no matter the zip code,” Polis said in a written statement. States like Colorado have started to introduce legislation to minimize the costs of prescription drugs or increase transparency in pharmaceutical companies. State legislators proposed seven bills in 2018, but only one, aimed at increasing price transparency at the local pharmacy level, passed and was signed into law. There is only so much states can do, Hanel said. “Drugs are a national market, and we don’t have the legal authority or market power to be able to influence drug prices in a meaningful way,” Hanel said. The responsibility of creating a national change in the prescription drug pricing system falls to Congress. 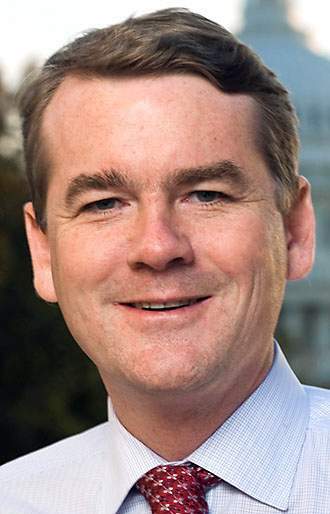 Senate Finance Committee member Sen. Michael Bennet, D-Colo., said increasing drug cost transparency is one of his top concerns. “The skyrocketing costs of prescription drugs places a huge burden on Colorado’s families, forcing many to make the difficult choice between paying for the medications they need and affording basic necessities,” Bennet said in a statement to The Durango Herald. Consider the recently developed drug used to treat the hepatitis C virus. When Harvoni first hit the market, a course of treatment cost about $80,000, Hanel said. While the costs have lowered to $25,000 for a treatment course, “it’s really challenging for insurance companies and state Medicaid companies to pay for that,” Hanel said. Wide bipartisan support for a health care issue is rare, as the federal government begins to unshutter after a divided government shutdown. “Addressing this issue will require a multi-faceted, bipartisan approach, and we are rolling up our sleeves and getting to work on behalf of patients and families,” said Sen. Cory Gardner, R-Colo.
Liz Weber is a student at American University in Washington, D.C., and an intern for The Durango Herald.